This post is an extension to my previous post on WebViews. Second part, shows how to share apps in Flutter. 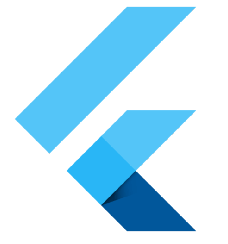 Flutter team @google, recently announced a plugin for displaying webview in the Flutter apps. Go to your project structure and look for the ios folder. key : Keys, from the flutter framework. initialUrl : URL which you want to load. This basic structure is enough to get you started with the WebView widget. If you are adding/removing collection of stateful widgets of the same type. e.g Favorites app. webview Not able to open keyboard.